Garlic: When we have an overgrowth of candida in the gut we experience things like acne breakouts, bloating and constipation. Garlic mitigates all of this because it kills candida. Garlic also aids in digestion and immunity. 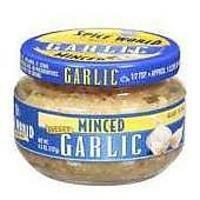 Garlic also has anti-inflammatory properties making it ideal for joint aches. Allicin, which serves as an anti-aging, antifungal benefit to garlic aids in smoothing skin and preventing acne and other skin conditions. Ground flaxseed: Responsible for helping food to travel effortlessly and smoothly through the GI tract, flaxseed keeps us regular. 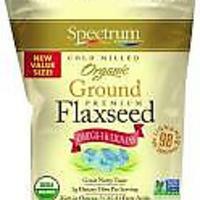 Flaxseed also contains cancer fighters called lignans which also ward off heart disease. Flaxseed helps to minimize rashes, skin flare ups and irritation. When you consume flaxseed your skin becomes more even toned and less sensitive. 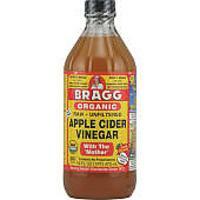 Apple cider vinegar: One of the best ways to address any digestive issues is to combine a tablespoon of apple cider vinegar in a cup of water or in tea and drink it before a meal. It helps your body to break down food. It helps with to prevent indigestion and stomach issues after eating. Anytime you can aid the digestive process you’ll notice glowing skin and a youthful radiance. Celery and celery juice: Another anti-inflammatory and cancer fighter celery also lowers blood pressure and rids us of sugar cravings (and sugar makes the skin sallow and leads to breakouts). The natural salts in celery juice maintain a healthy gut pH. The common recommendation is to drink 16 ounces on an empty stomach and improvements to digestion and physical appearance will be evident within 10 days. Cauliflower: High in fiber, cauliflower helps the gut maintain healthy microbes. This is important because when microbes or gut flora are out of whack a whole slew of symptoms become evident. These include digestive issues, depression or anxiety and skin conditions such as eczema, psoriasis and acne. 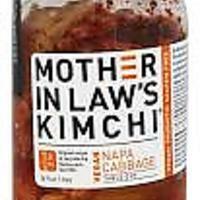 Fermented foods: Kimchi is delicious and sauerkraut or pickled vegetables can make for a nice topping to a salad or midday snack. These fermented foods are packed with good bacteria which balances the microbiome, which is the anchor for our health and immunity. Asparagus: Another “prebiotic” fiber that keeps the gut healthy and balanced is asparagus. You can add garlic to it and broil it in the oven offering a 1 -2 punch of gut friendly foods in one delicious side dish. It’s important to note that people who suffer from stomach pain may not do well with prebiotics in larger amounts. 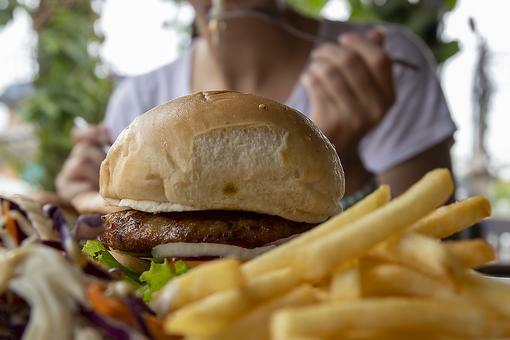 If the gut is already inflamed these foods can cause a flare up. 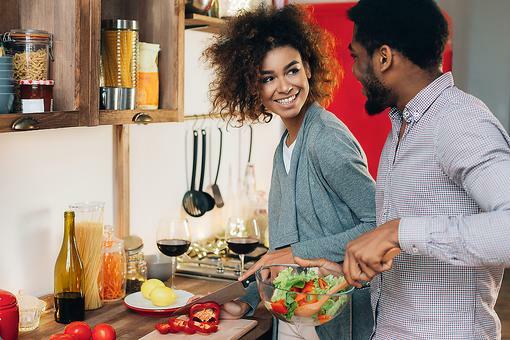 Good for You Food: 6 Tips to Help You Rethink How You Eat for Better Heart Health! 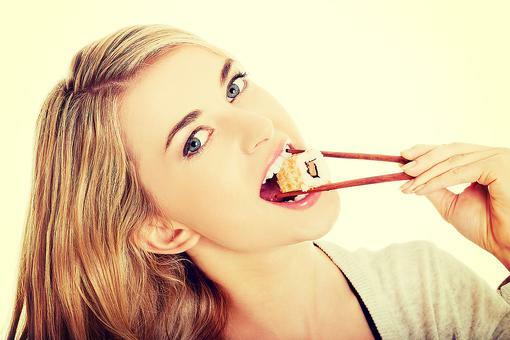 Eat Your Way to Healthy Hair: The 2 Best Foods for Lovely Locks!